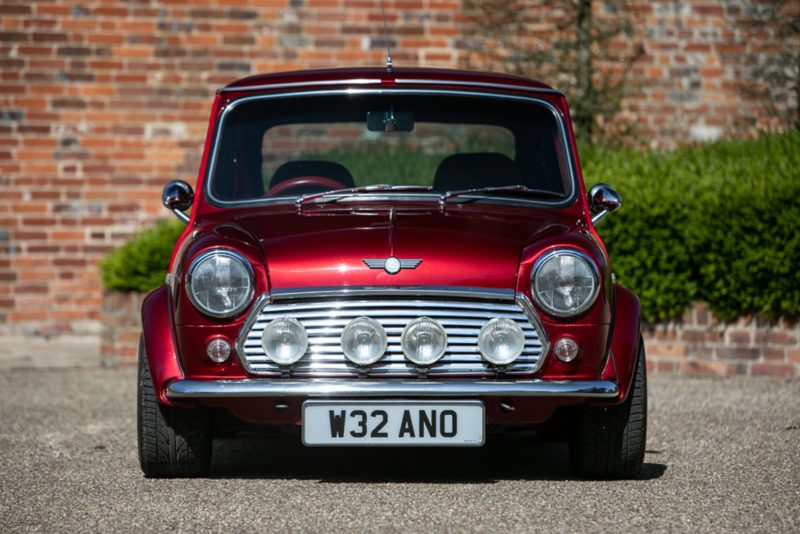 Classic Mini Coopers have been experiencing something of a resurgence over the past few years. 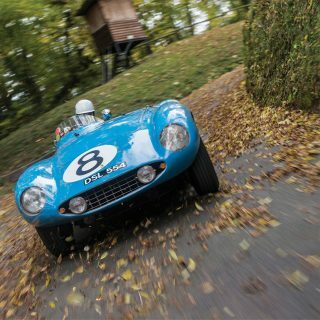 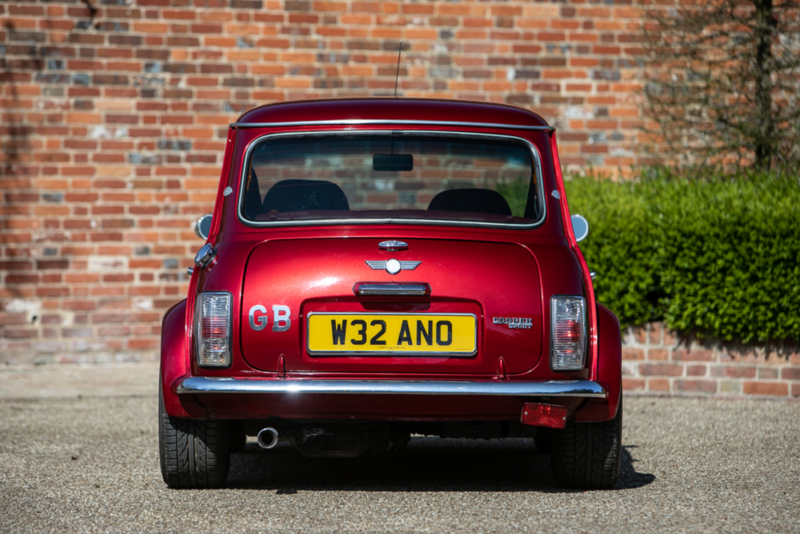 Many have been lovingly restored to as-new condition while others have been carefully updated to make them the ideal retro city car. 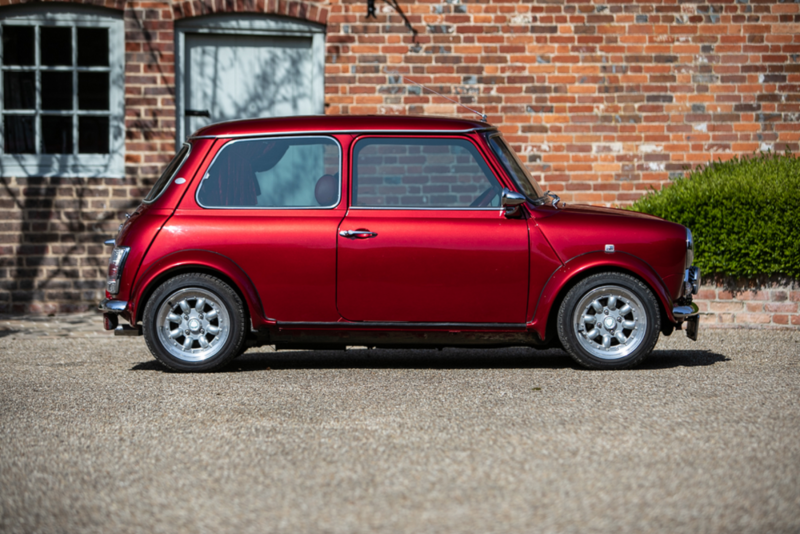 Rock legend Jay Kay’s deep red Mini Cooper Sport does not fall into either of these categories… it may be presented in perfect mechanical condition, but it is the list of additional features that will have you doing a double-take at this diminutive modern classic. 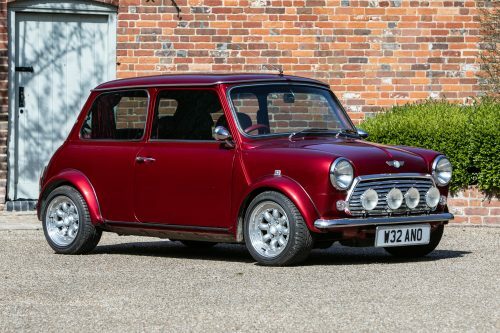 Built in 2000, it is one of the very last of the original Minis and comes equipped with a peppy 1275cc inline-four-cylinder engine that has done only 16,000 miles since new. 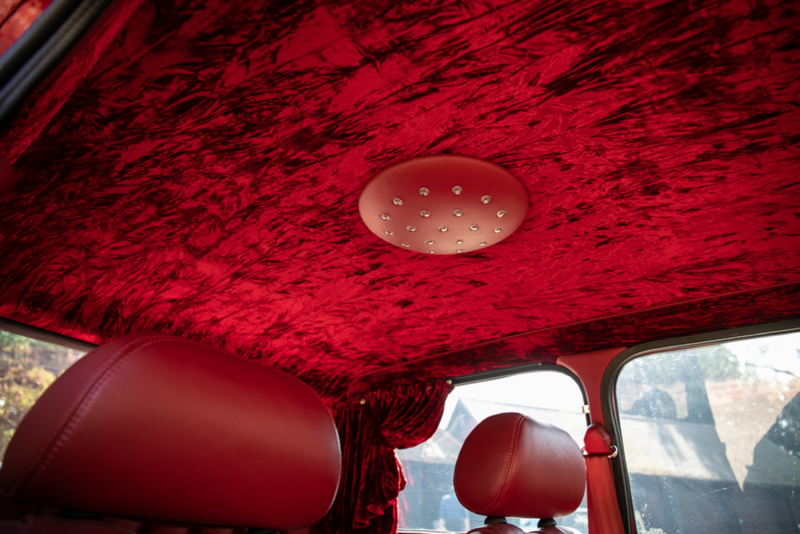 The deep red exterior is complemented by a color-matched bespoke interior, which is the first sign that not all is as the factory intended. 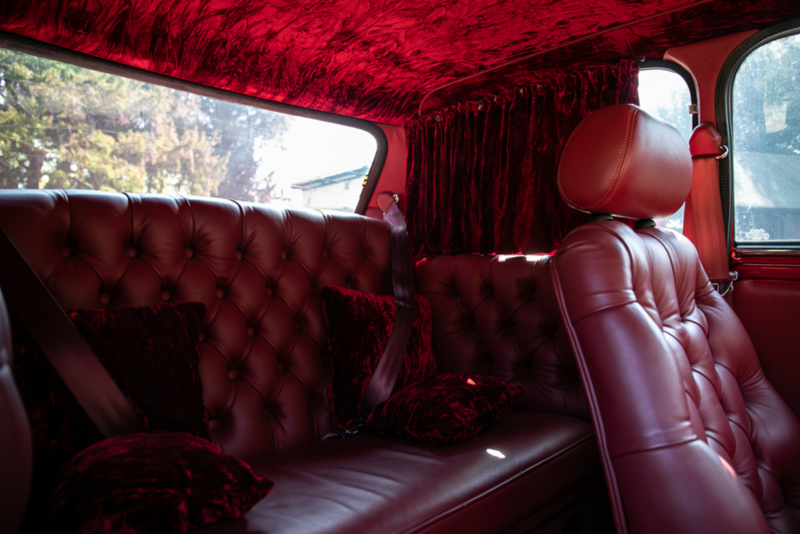 A velvet headlining, also in red, frames a disco light which shines down on rear window curtains and a set of scatter cushions placed on the rear seats. 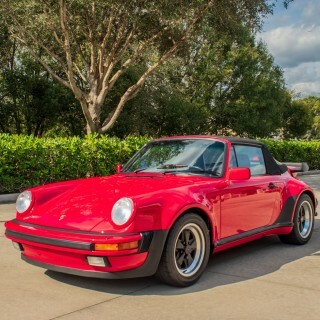 All, of course, finished in the same shade of red, and in velvet for good measure. 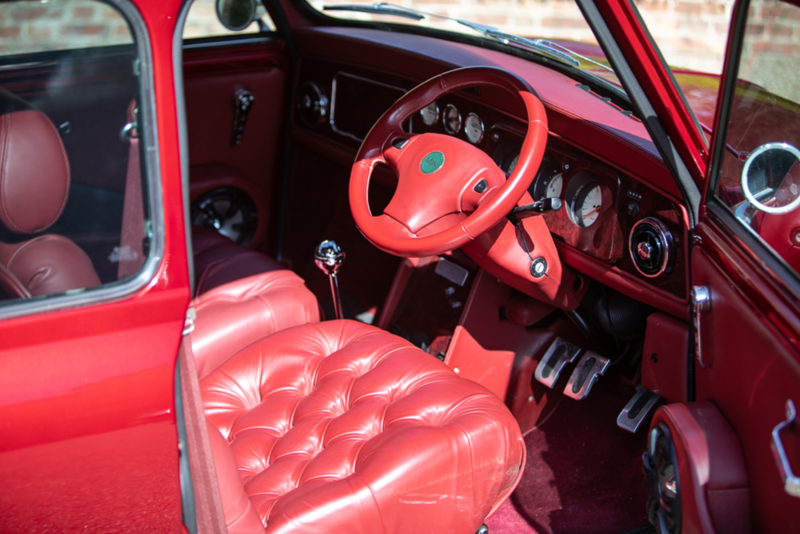 The steering-wheel, carpets and seatbelts provide a bit of contrast being in a slightly different shade of red. 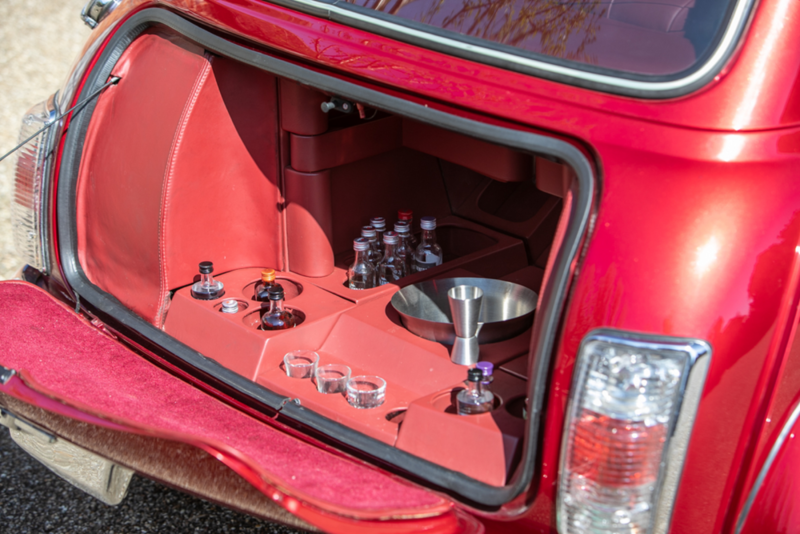 Open the red leather-lined boot and you’re greeted with a well-stocked mini bar. 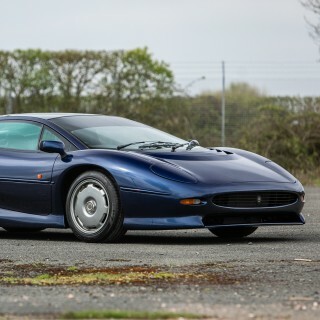 All very rock and roll. 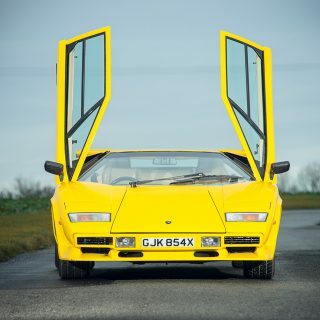 Jay Kay has owned this fun little car since 2008 and it is now heading to Silverstone Auction’s British Marques sale with no reserve. 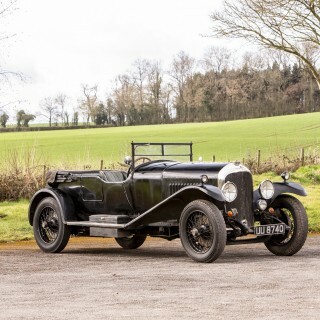 The auction will be taking place on 11 May with bidders able to view the lots the day before and on the morning of the event. 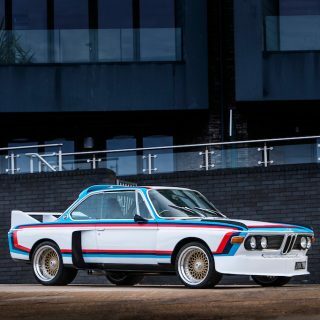 Market Finds Would You Park This BMW ‘Batmobile’ Replica In Your Garage?